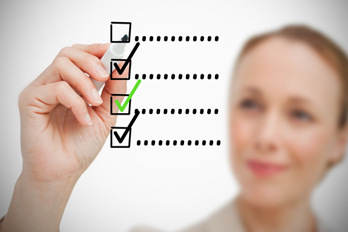 The CompanionQMS platform provides an end-to-end, user-friendly quality management solution, designed specifically for the regulated medical device industry. 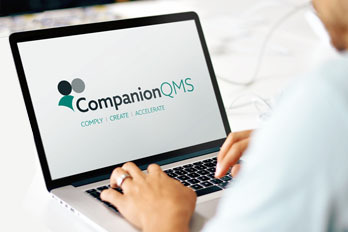 CompanionQMS addresses the needs of small and medium enterprises while complying with rigorous security standards including ISO 27001 and the electronic record and signature requirements of 21 CFR Part 11. 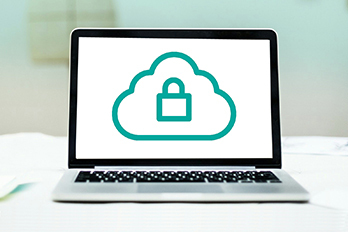 Designed using the highly configurable Microsoft SharePoint platform CompanionQMS is a cloud-enabled, secure, and scalable solution, delivering superior document management, intelligent workflows and reporting tools in one single interface. 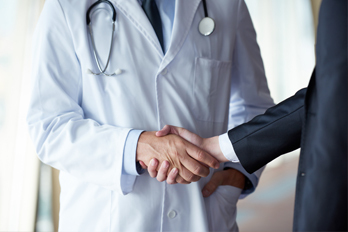 With CompanionQMS, product development and regulatory compliance is streamlined to simplify the regulatory journey and shorten time to market for medical devices.